The library is reopening Saturday, April 27th! We will be closed from April 15th through that date. Our last day in the Greenfield Cooperative Bank is April 13th. Thank you so much to them!!! And to all of you for your patience during our renovation. Construction ended a few weeks ago and the library is now cleared of the signs of five months of construction work. It’s beautiful! The building has been cleaned from floor to ceiling, leaving a blank slate, if you will. Every part of the library received some TLC; the historic features were spruced up but kept intact. Right now it seems vast and is full echoes again, like at the beginning of this project, but with a new airy brightness. 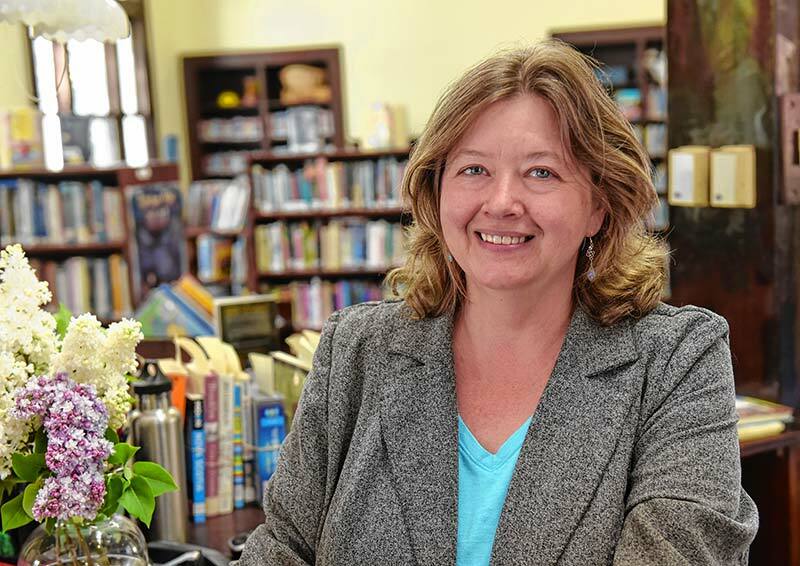 To celebrate and thank everyone for their help, we are having an opening celebration on May 19th from 2 - 4 p.m.
Our new shelving and some new furniture is being delivered next week, and movers are set to begin the week after. Our temporary quarters at the bank will be closed during the move. Watch for those tractor trailer trucks moving our books and furniture back in! At this point, we hope to reopen the third week of April, just a few weeks away! When you come in to visit and pick out your books and movies, we will be happy to answer any of your questions about the renovation and future space use. Just a few things to look forward to: new children’s and young adult areas in the Kirby Langford Room (check out the very cool river of color running through them); air conditioning; updated heating system; repaired and painted walls and ceilings (the murals look great next to the new paint); new lights (elegant and highly functional) and wiring; colorful computer bars; a new meeting room, in addition to and adjoining the Kirby Langford Room. We are putting all-movable furniture in the Langford/Children’s & Young Adult Room. We invite authors, community groups and organizations of make use of the spaces. Our own programming for spring and summer is gearing up. 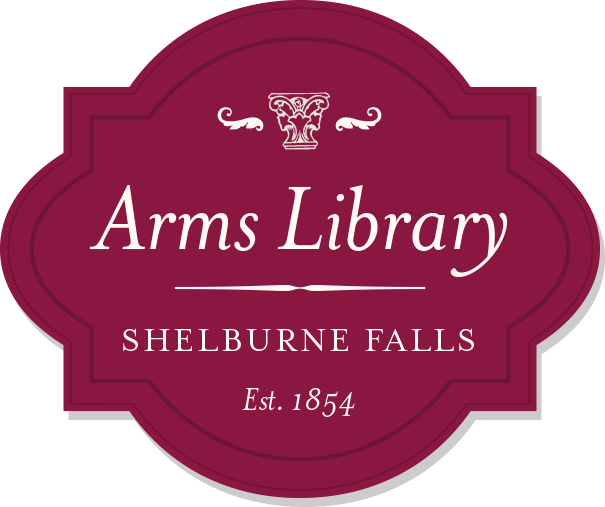 In addition to our regular Story Hour and Third Friday Open Prose and Poetry Series, during the next few months we have one author talk planned, as well as an evening of conversation about race, the Mohawk Trail Concerts Noontime At The Arms series, and play readings. And plans are underway for our Summer Reading Program, “A Universe of Stories.” Our very first in the new space! That will begin in June and run through August. And even though it is not held in the library, Mettawee River Theatre is coming back on July 26th! Watch our website, Facebook, The Independent and The Recorder for dates and times. You can read more about the fundraising aspect of our project at progress on Phase II of our capital campaign. And please look at our renovation plans, either online or at the library. 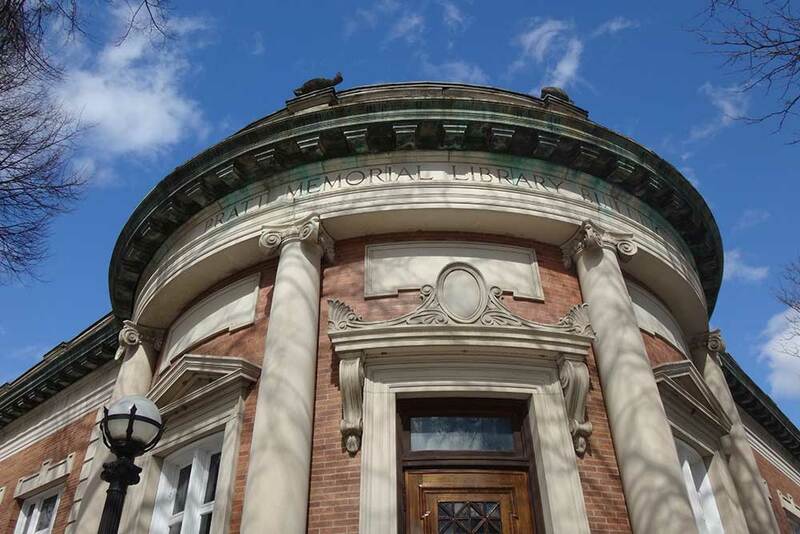 The Arms Library, housed in the historic Pratt Memorial Library Building, is located at 60 Bridge Street on the corner of Bridge and Main Streets. We invite you to explore our website. There are links to order books, and become involved with the library, as well as library contact information, research and Facebook links, and much more.